While traveling you may forget to put more gas in you car. It’s easy to think you’ll be able to make it to a gas station. But what happens if you don’t make it? Running out of gas can be embarrassing. Don’t worry about it. 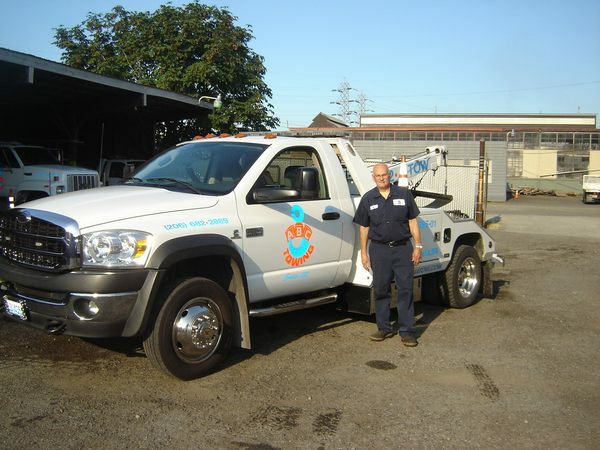 Contact ABC Towing today. 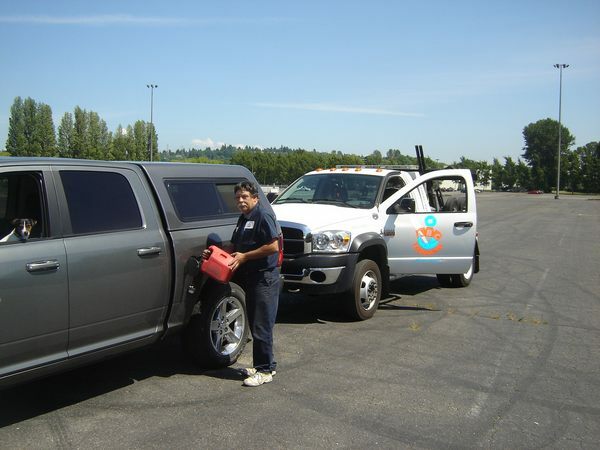 We provide gas delivery in the greater Seattle area. A tow operator will arrive with enough gas for you to get to a gas station. Once they arrive, they’ll put in 1-2 gallons. You’ll pay a small fee for this service. Within minutes you’ll be on your way to getting more gas. You won’t be stuck on the road or highway, hoping for a miracle. You can sit comfortably in your vehicle while they put the gas in. Just pay your tow operator when you’re done. Call us today for speedy gas delivery.